Kahn began DJing and playing out his own material when he was still at school. Having made a name for himself around Bristol, 2011 saw the release of his debut 12″ vinyl single ‘Like We Used To’ on the renowned Punch Drunk Records. Later in the year (and amongst a series of remixes for the likes of Joker, Superisk and Peverelist) he released his second single ‘Way Mi Defend’ on the Box Clever imprint quickly followed by his follow up single on Punch Drunk entitled ‘Illy’, both of which brought him international acclaim. In 2012, Kahn has been performing internationally and preparing for what will be a very busy year with various releases and the imminent birth of his own label. 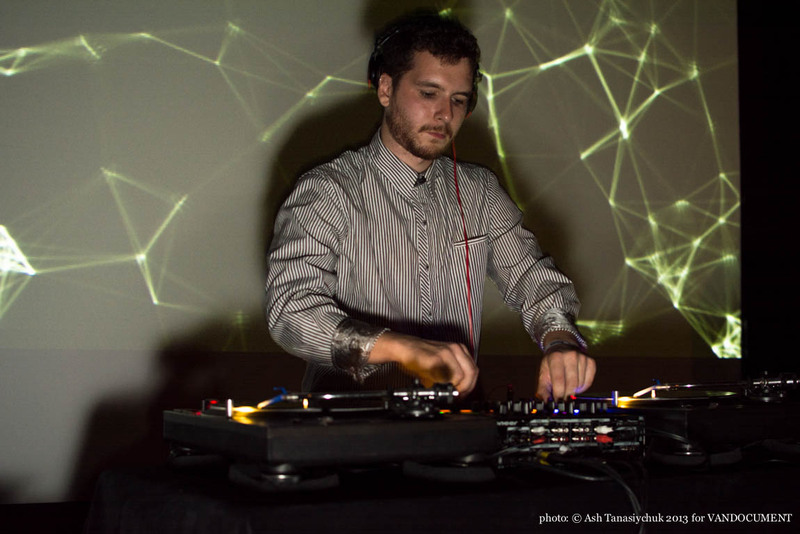 As a DJ, he performs strictly with vinyl and dubplates and strives to uphold the tradition of the vinyl format in an age where many have turned their back on it.As well as his solo project, Kahn is also involved in the Young Echo collective (made up of producers Vessel, El Kid, Zhou, Jabu and Kahn). All the producers collaborate together on various projects and meet regularly for the Young Echo radio show which acts as the nucleus of the collective.He is also half of Gorgon Sound, alongside DJ Neek, which is a steppers and sound-system reggae production team associated with the Roots Radical Sound System in Bristol. They have a forthcoming debut vinyl release in April on the new Peng Sound! imprint entitled ‘Find Jah Way’, with a Dubkasm remix on the B-side.